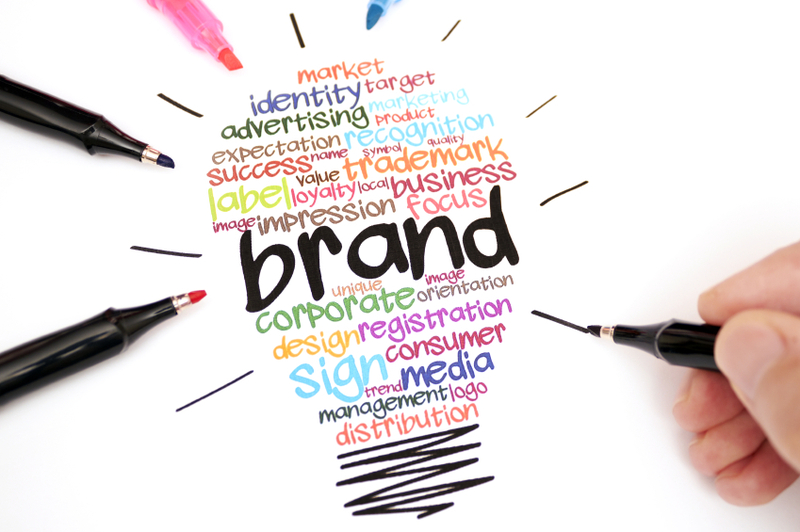 A brand is a nebulous thing, it’s both concrete—your logo, your colors, the look of your website, the feel of your store—and intangible: ideas and feelings. Your brand is the sum total of everything your customers (and potential customers) experience as they interact with your company, from making a purchase to reading one of your email newsletters to following your business on Instagram. If your brand is strong, people come away knowing what you sell or do, the value inherent in and that the business is trustworthy. Branding building is important because strong brands stick around for the long term, think Apple or Ikea. Yet the notion of brand building is almost cliché, it’s used so often. What does it really mean to “build your brand?” It’s making sure those concrete aspects (the logo, the tagline, the colors) and the more ephemeral ones are present in all your interactions with customers and prospects, in your social media posts, the images you share, the blog posts on your website, the content of your marketing materials, and the way you and your employees interact with world. As a small business with a small budget, however, you have to be a bit creative to build a truly knockout brand. Start by making sure your value proposition is unique and strong. If the story behind your business is compelling, keep telling it. Build your following, in the online and offline worlds and know that it doesn’t cost much to promote your company’s reputation. Make sure your company’s voice fits what you sell and your company culture, and keep it consistent, across all communications. If you run a small law firm, for example, your language and communications will probably be somewhat more formal than, say, a taco shop or software company. As much as possible find a voice that really represents your brand. Take the high-end jeweler Tiffany & Co, whose voice is elegant and classic, just like the brand. This small upstart took on the king of the razor market, Gillette, by promising a better razor for a low price–$1 a month. 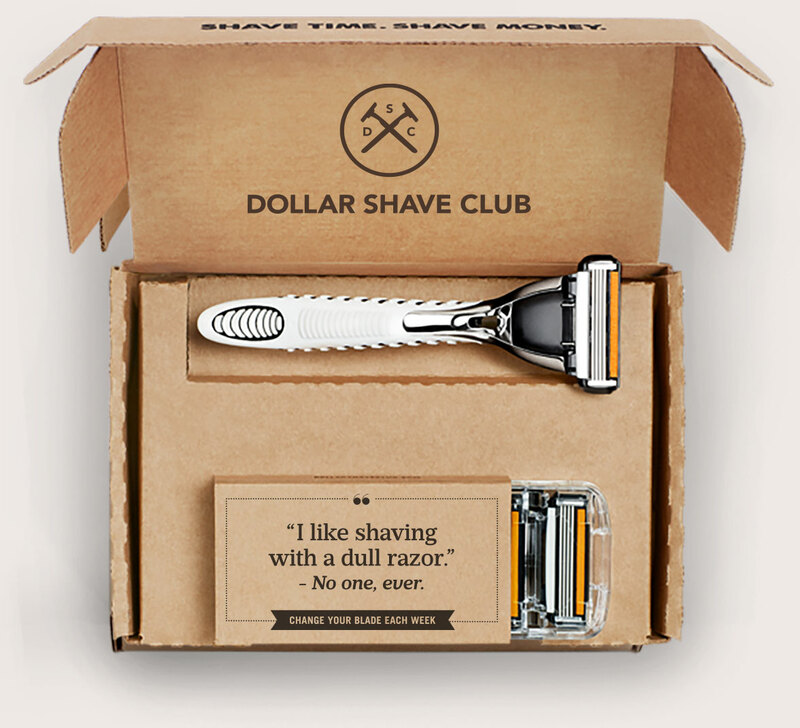 Dollar Shave Club would send subscribers a high quality razor each month. He branded his company the way a former improv comic would, by being irreverent, which has become the hallmark of this brand. Founder Michael Dubin (the aforementioned comic) created the slogan “Our Blades Are F—king Great” and did something brilliant. An entrepreneur with a startup and no budget, he created a crude, silly video that became a viral sensation, and today has more than 23 million views. A year later Dollar Shave Club launched peppermint scented wipes for use by men in the bathroom, it called “One Wipe Charlies” and other products like hair gel and shaving cream for its monthly packages. A specialty condiment company started by two Brown University seniors in 2004—after reading an article by Malcolm Gladwell in the New Yorker about how impossible it is to compete with Heinz ketchup. One key thing Scott Norton and Mark Ramadan took from that Gladwell story was that they shouldn’t try to compete on taste, but instead needed to establish a strong brand identity. They came up with Sir Kensington, a historical character they invented with an entire story behind him, posted (in chapters) on the company’s site. For example, “Chapter 2, ‘The Recipe’ In which guest requests seconds.” Clever, right? The company launched in June 2010 and two years later New York city restaurants started serving Sir K’s. Its ketchup isn’t as sweet as Heinz ketchup and that appealed to chefs. 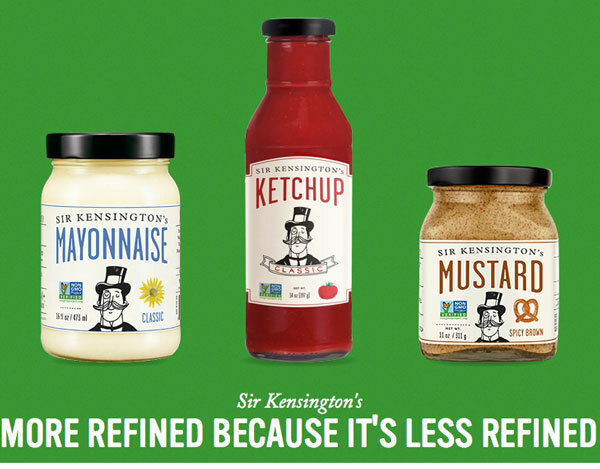 Sir Kensington’s condiments are available today in more than 3,000 stores and restaurants and the company now has a line of mayonnaise as well. 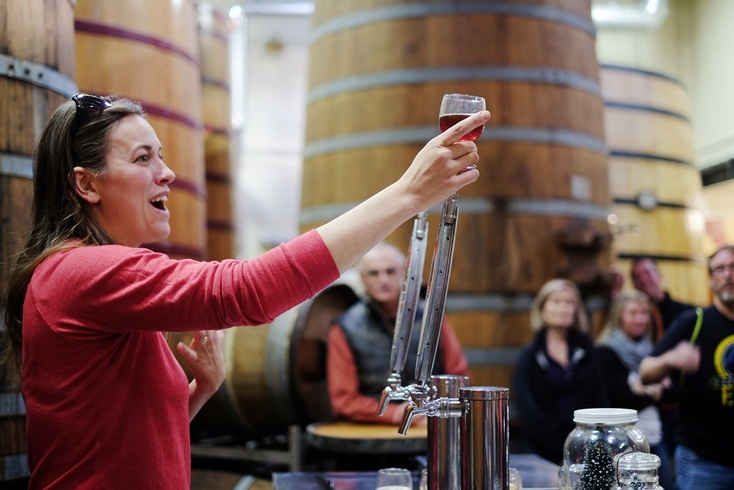 New Belgium, in Ft. Collins, Colo., has distinguished its brand over the last four years by touting the fact it’s employee-owned, which is a source of pride for those employees and the company. That fact is on the label of every can and bottle of New Belgium beer. In 2013 the founders told their employees the company had been sold—to them. The company is owned entirely by employees through a stock-ownership plan and has been recognized as a model for progressive management. It’s also a Certified B Corporation, which means it meets high standards of sustainability. Its brewery in Fort Collins procures 18% of its electricity onsite. It made Forbes list of America’s Best Small Companies this year, opened a brewery and tasting room in May in Asheville, NC and has plans to continue expanding nationwide. Its success is in the branding—being employee-owned and progressive, environmentally conscious and just, well, cool. The first beer from New Belgium is called “Fat Tire”; The new tasting room has been dubbed “Liquid Center.” Customer service is top notch because your server potentially owns a piece of the business. Research shows that employee-owned companies often perform better than their counterparts, because of the transparency and collaborative culture that results. That feeling of pride and satisfaction comes through and makes this a feel-good craft beer brand.